There’s something thrilling about your first glimpse of Claremont Club & Spa, A Fairmont Hotel. 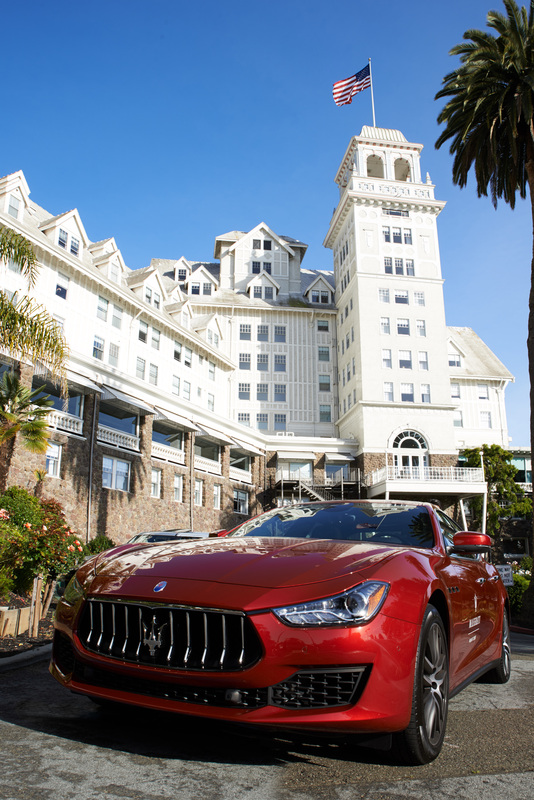 With its soaring tower and gleaming white wood frame, this historic resort known as “The Castle on the Hill” has been a symbol of luxury in Oakland’s green hills for more than 150 years. Thanks to a recent $80 million renovation, this Victorian-era gem, that’s hosted celebs from Frank Lloyd Wright to Angelina Jolie, is sporting chic updated interiors and must-have amenities. Claremont Club is an ideal retreat conveniently located within an hour of two regional airports. 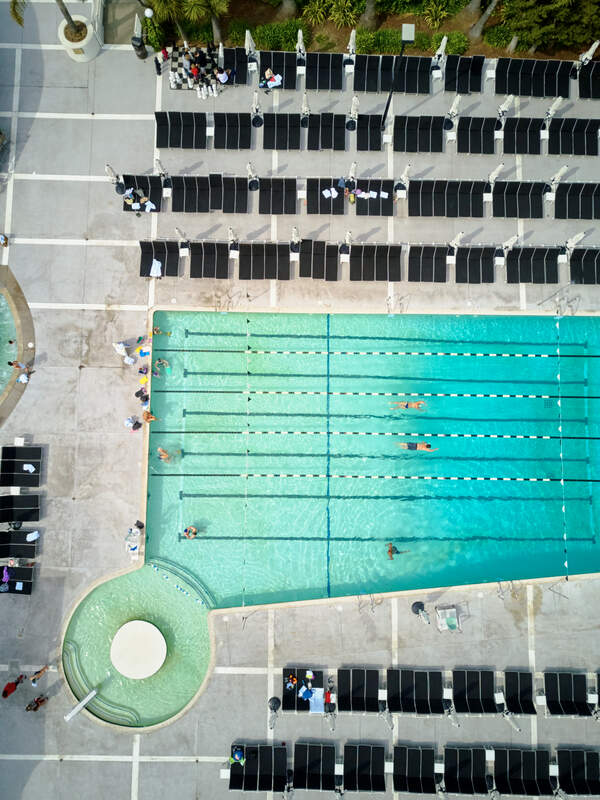 “One of the unique things about our property is we’re an urban resort,” says Nichole Dupre, director of sales and marketing at Claremont Club & Spa. 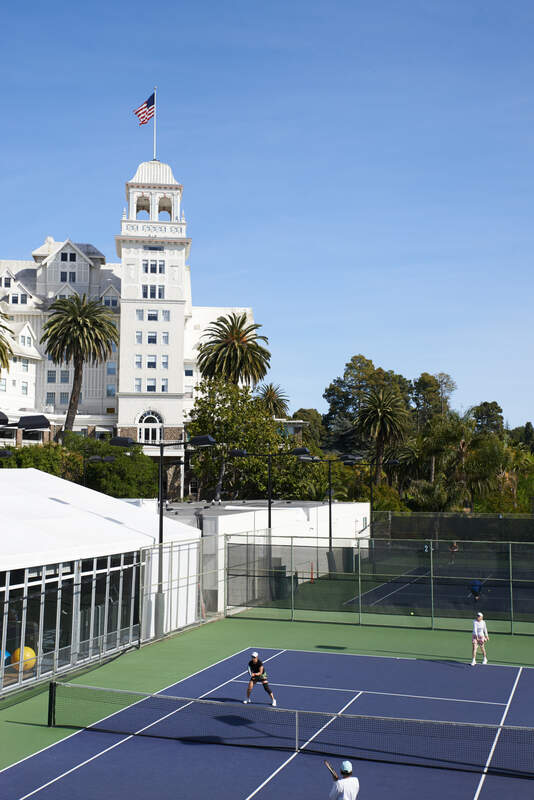 “Once you arrive, you don’t have to leave.” With stunning views of San Francisco Bay and 22 acres of lushly landscaped grounds to explore, Claremont Club is the perfect setting for a girls’ trip, a romantic couples’ retreat or a family vacation. If you’re getting away with girlfriends, why not treat yourselves to a private spa experience? After hours, take over the entire spa and enjoy your favorite music, appetizers and sparkling wine. You and the girls can catch up and socialize while steaming in the sauna or soaking in an over-sized salt water Jacuzzi with a bay view. Then slip into private treatment rooms for seasonal indulgences like the Hot Chocolate Facial, with a soothing potion infused with natural chocolate, or the Honeybee Ritual, a warming massage and facial treatment featuring beeswax and honey-ginger oil. 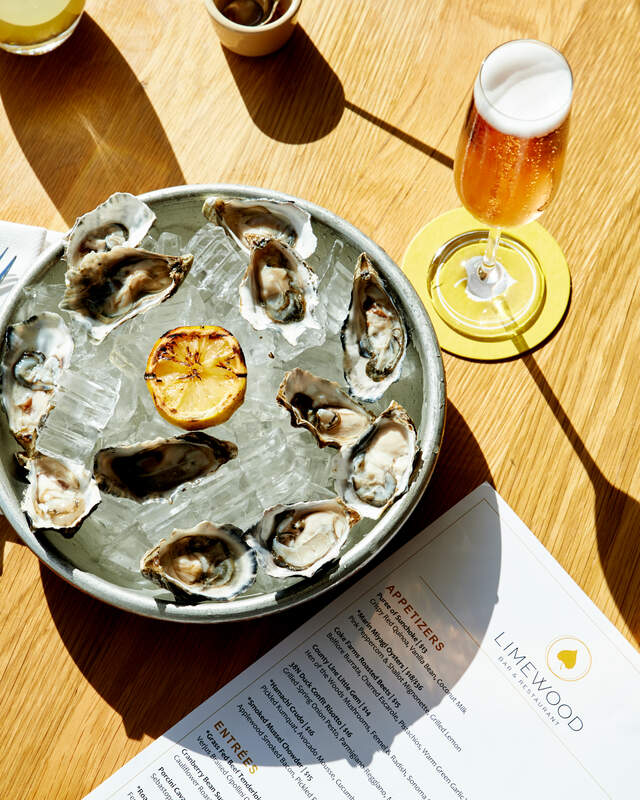 Keep the relaxed vibe going by changing into your favorite Lululemons before heading to dinner at Limewood Bar & Restaurant for their signature burgers and Negronis. Start your Saturday morning with a trip to the farmers’ market at nearby Lake Merritt for artisanal coffee or organic mango lassi. In Berkeley’s Elmwood shopping district, explore boutiques such as Rue Atelier for chic local fashions and Palm + Perkins for design-forward housewares. But don’t stay away too long. You’ll want to save time for Champagne, finger sandwiches, scones and other housemade treats at Claremont’s afternoon tea served between 1 p.m. and 4 p.m. on Saturdays. Cap off the afternoon in the sun at one of the three pools while enjoying healthy treats like a pineapple and mango smoothie or lettuce cups from Bayview Café. If the way to your special someone’s heart is through shared adventures, then Claremont Club & Spa is the place for a deliciously romantic retreat. Every recently renovated suite offers soothing decor accented in soft purple, and amenities like a marble-clad bath with Le Labo toiletries and turndown chocolates by hotel pastry chef Ashish Thalakkat. For the ultimate experience, reserve the Tower Suite, a luxe 600-square-foot aerie, with private access to the Tower and its 360-degree views. Decompress together with the Ritual for Two, one of the special couples’ treatments at The Fairmont Spa. After a side-by-side soak in invigorating eucalyptus mineral baths, choose a scent like ylang-ylang or citrusy rosehip oil for the next step, an acupressure massage. As the therapist kneads your scalp, neck and shoulders, you won’t have a care in the world. A body massage with a smooth, heated salt orb ends the ritual, leaving you blissfully relaxed. If you’re famished after your spa time, you’re in luck. The Ritual for Two, and several other massage packages, includes a dining credit for Limewood Bar & Restaurant. As the golden sun slips behind the San Francisco skyline, choose a patio table and enjoy a glass of Flowers Sonoma Coast Rosé or Pinot Noir and local Marin Miyagi oysters with grilled lemon. 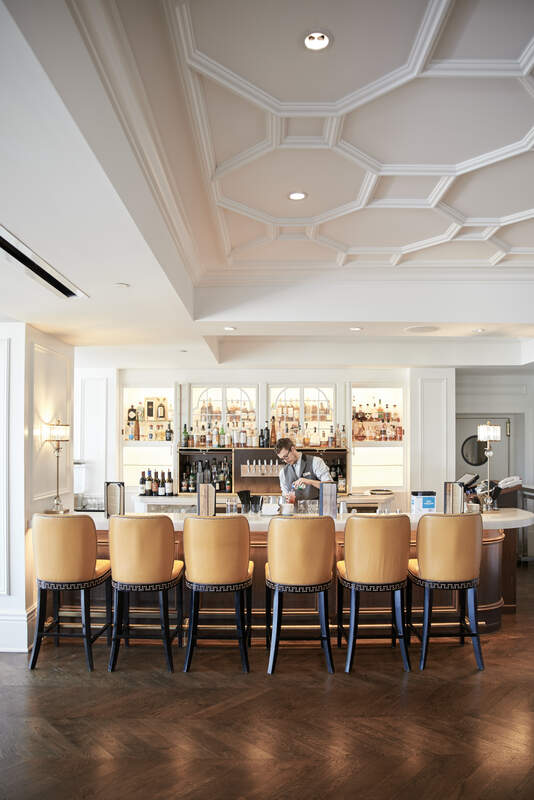 If your stay includes a Monday night, book the chef’s table for one of chef Joey Hattendorf’s multi-course themed dinners featuring sustainable, local seafood and seasonal produce like fuyu persimmons. “It’s about sharing, gathering and intimacy,” says hotel executive chef Arwi Odense. 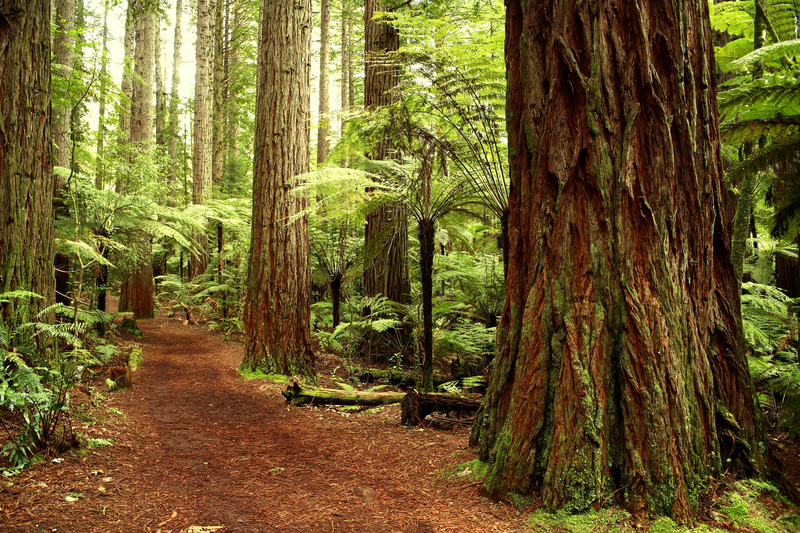 Spend the next day outdoors, hiking among the redwoods on the Big Trees Trail at nearby Joaquin Miller Park, playing tennis or hitting the cardio equipment in the 10,000-square-foot gym. Stroll hand-in-hand through the lobby pondering the collection of canvases, blown glass, ceramics and photography in the resort’s art collection. Time it so you’ll be near the lobby precisely at 5 p.m. when Champagne is served each evening. 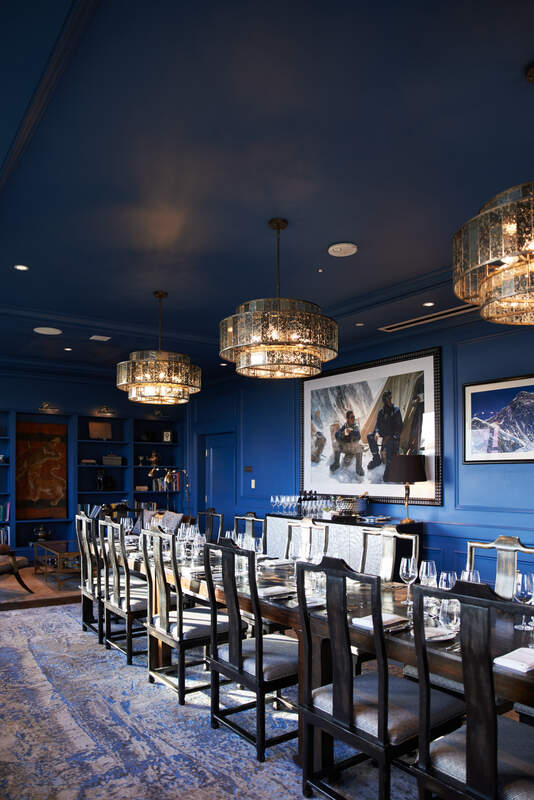 With glass in hand, explore the vivid blue Hillary Tenzing Room, an homage to mountain climber Sir Edmund Hillary and his intrepid guide Tenzing Norgay. It’s a curated gallery filled with exotic travel mementoes, including Hillary’s climbing axe. Get cozy on a settee to sip your bubbly and imagine where your next shared adventure will take you. Surprise and delight begin in the lobby, where the youngest members of your party can meet Edie, the resort’s four-legged boxer-mix mascot. Before you arrive, check out her Instagram account at @edie_the_ambassador. In your room, the kids can feel like VIPs as they lounge in pint-sized terry cloth robes and feast on mac and cheese while watching special programming just for them. The cherry on top? Curling up with their new stuffed animal buddy, a gift from the resort. Extend your family adventure by exploring Berkeley’s nearby Tilden Park, where you’ll find beautiful family hiking trails, a petting zoo and a steam train that winds through the woods. Long after you’re home, your family will cherish memories made at Claremont Club & Spa. Maria Hunt of MH Media is a California-based content marketing consultant, author, recipe developer and editor. Her work on luxury travel, interior design, adult beverages and cuisine has been featured by Forbes Travel Guide, St. Regis Magazine, Sunset, New York Times, Christian Science Monitor, CNN Headline News and Modern Luxury. Follow her on Instagram at @thebubblygirl.